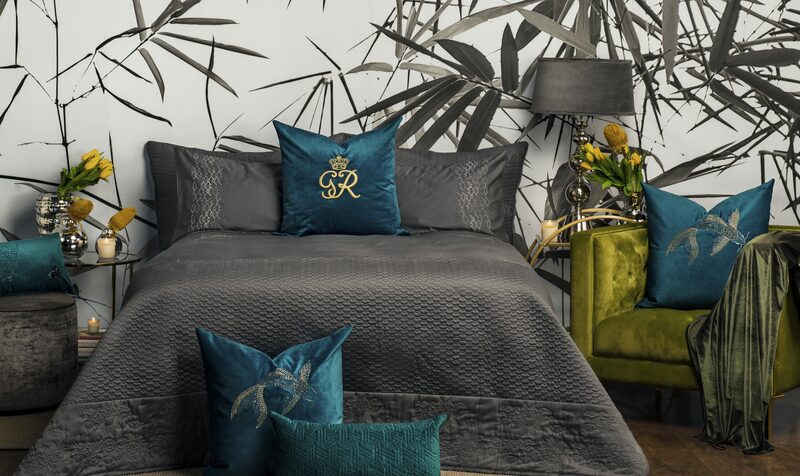 Bring the craftsmanship of couture home with the new luxury Prêt á Vivre collection from Gavin Rajah. Fine bed linens, embroidered scatters, luxury hand-poured candles for the discerning lover of luxury. 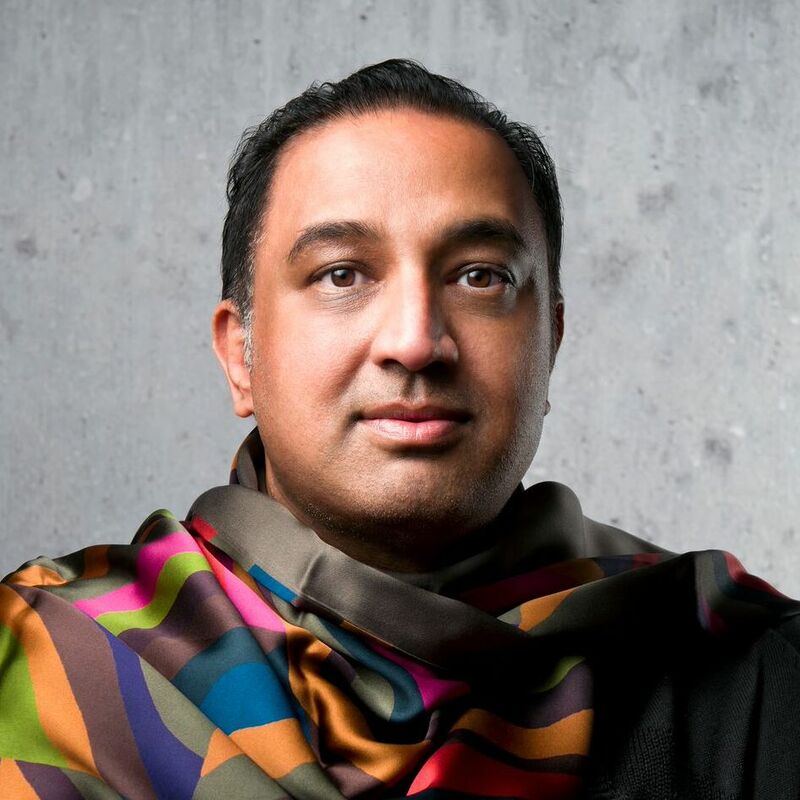 Gavin Rajah is best known for his exquisite couture creations. Keeping to the same principles of quality and craftsmanship, the Prêt á Vivre collection was created with the more discerning homeowner in mind, for a space that exudes luxury and refinement. Discerning lovers of couture can now experience beautiful fabrics with the most detailed embellishments with traditional Japanese motifs with the new Eastern inspired collections Koi and Geisha. Available now in @home stores and online. Home linens as finely crafted as his clothes, the new Gavin Rajah Prêt á Vivre line brings the craftsmanship of couture to the home. 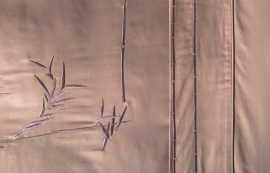 Beautiful fabrics with embroidered and beaded detail marry traditional Japanese motifs with modern design. 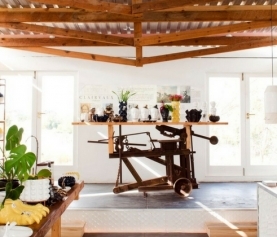 Behind the Seams is an empowerment initiative launched by the Gavin Rajah atelier training women to do the beading on scatter cushions and sewing for the collection. Manufactured using the finest handpicked 400-threadcount Egyptian cotton sateen weave for a luxurious sheen. 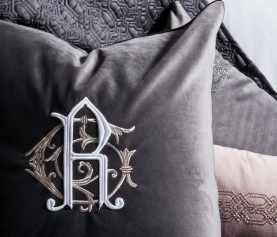 All embroidery work has been crafted locally by hand picked seamstresses with an excess of 30 years experience in the manufacturing of luxury bedding and home textiles to ensure the quality is of exacting European standards. Taking inspiration from the ancient Japanese nature motifs, Koi brings luck, fortune and abundance to your home. The textiles and colours of Koi bring to life the aspirations of the discerning lover of couture. Taking inspiration from ancient Japanese kimono designs and symbolism, Geisha tells the story of the journey of life, with its hidden meanings and secret messages. 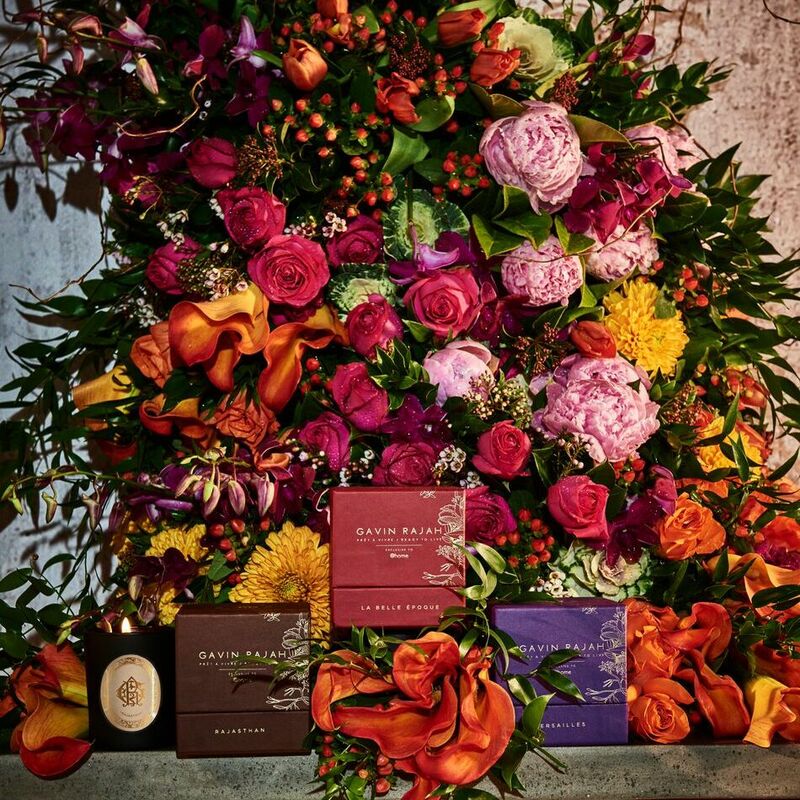 Inspired by Rajah’s love for travel, alternative healing and flowers, the mesmerising range of scents has been designed to comfort and uplift, creating a sure sense of opulence in any room. With signature scents for both Koi and Geisha, the candles are made from 100% soy wax and essential oils, and once melted, can be used as a moisturiser or massage oil. We are proud to be the first to offer you top tier, proudly South African designs that have been locally manufactured and hand-embroidered. There is nothing like it on the market. 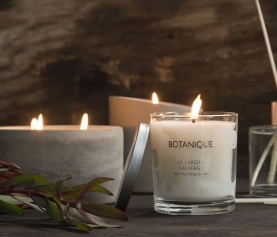 Prêt á Vivre is a limited edition collection, exclusive to @home.